While drones have become a controversial topic amongst some segments of the population – minus the intellectually “out for lunch” majority of course – both the Federal and State governments all across the country are gearing up to not only legalize and facilitate the domestic use of drones for police purposes but many are now volunteering to offer their services for such programs. Among close to three dozen states who are trading their rights, sovereignty, and pride for . . . well . . . whatever they believe they will gain . . . is, typically, South Carolina, which is now openly announcing its desire to become a “drone testing site” if local media reports are to be believed. The issue arises out of reports that the Federal Aviation Administration is planning to use six different locations to test the ability of drones to operate in different environments and to determine how best to integrate drones into the national airspace. 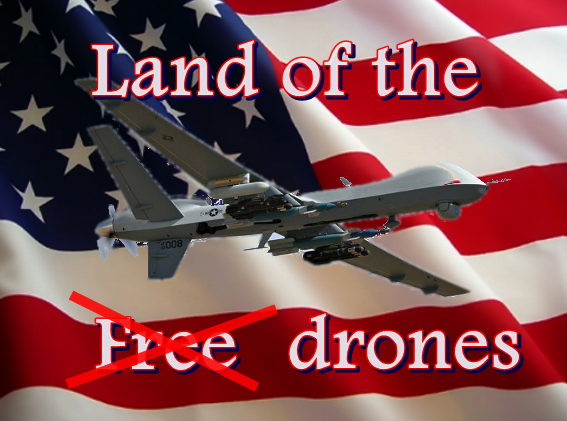 Although it is true that some South Carolina lawmakers have expressed concern over the domestic use of drones with some even having submitted legislation designed to prevent it, the fact is that the South Carolina legislature, executive branch, and, of course, the corporate sector, are clearly in favor of partnering with the establishment of the most sophisticated police state in world history to the obvious detriment of their own citizens, constituents, and even their own authority and power. 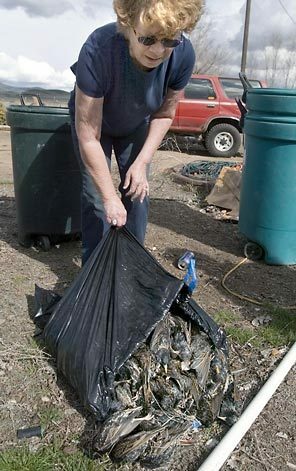 While the existence of such drills are not concerning in their own right, and one could scarcely argue that fire drills and emergency planning exercises are themselves a bad idea, what is concerning is the fact that DHS and FEMA are once again openly working with “faith-based organizations,” Neighborhood Watch Programs, Neighborhood Associations and other local and supposedly private groups, a role that is far from the legitimate purpose of either of these organizations. The mission behind Be Ready Sunday is to engage faith based organizations from across the United States to take the time to develop and test a Fire Evacuation Plan for their house of worship. The Be Ready Sunday initiative has three easy to follow steps that will ensure your house of worship is prepared in the event a fire should occur during worship service. 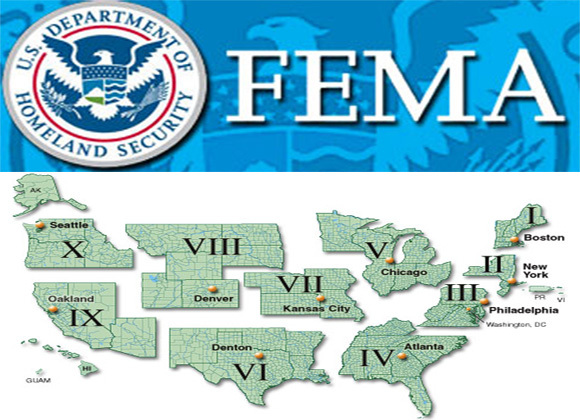 In addition, another exercise scheduled to take place on April 27th, Formidable Footprint, organized and directed by FEMA in accordance with principles and guidelines set forward by the Department of Homeland Security. 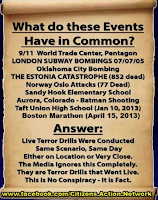 In the aftermath of the tragic Boston Bombing, numerous investigative reports have established the fact that drills were, indeed, taking place during the course of the event. 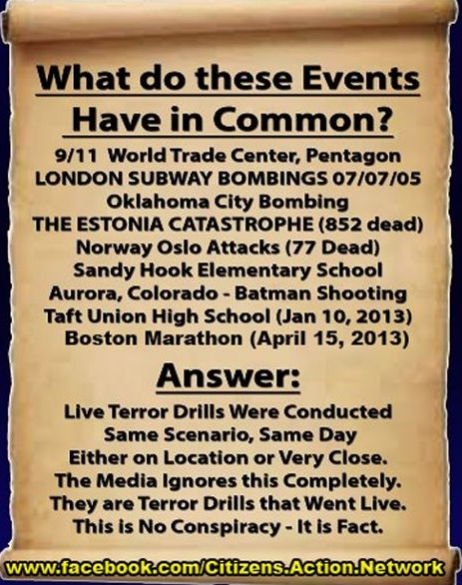 As Ali Stevenson, a University of Mobile coach who was present at the marathon, confirmed, bomb sniffing dogs and other “emergency personnel” were present as a part of a “training exercise” or drill. 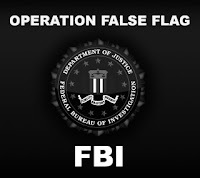 Yet, in examining the drills scheduled to take place in Boston during the attack, it might also prove helpful to examine the possibility of other types of terror drills taking place across the rest of the country, since the event itself did have nationwide reverberations and since such evidence of “coincidental” planning may further point toward the veracity of claims asserting a false flag attack having taken place in Boston. Two such drills have predictably surfaced in the last several days. One of the drills, which took place at Three Mile Island just outside of Harrisburg, Pennsylvania, was “coincidentally” scheduled for the day after the Boston Bombing and did, in fact, take place on the Tuesday after the bombing. With the latest developments regarding the suspects identified in the Boston Bombing, reports of the alleged perpetrators’ Chechen heritage are being used by the whole of the mainstream media to draw connections between the bombing and Islamic terrorism. Even despite the desire of mainstream magazines like Salon for the bomber(s) to have been white Americans, the narrative being paraded in front of the American collective is currently satisfied with the meme of the Chechen Muslim fundamentalist. 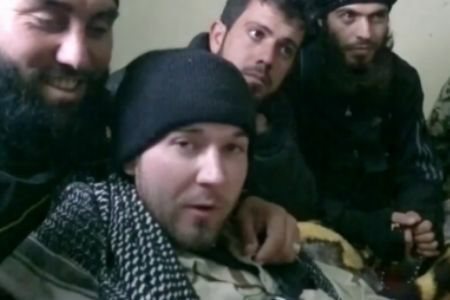 Reports that the suspects in the Boston bombing are believed to be from the region near Chechnya may have caught some by surprise -- rebels in Chechnya are known for their violent and long-running campaign to break away from Russia, but not for exporting terror to America. But congressional researchers and foreign policy analysts have long tracked a connection between the Chechnya region and Islamic extremists with Al Qaeda and the Taliban. If the suspects are indeed Chechen, analysts told Fox News they may represent part of a jihadi network which has made its way to American soil. 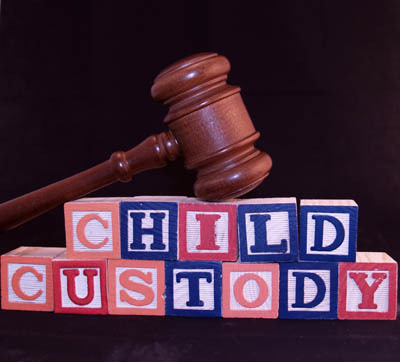 Brandon Turbeville has been documenting the harrowing case of Katerina Jeleva who was separated from her son through the Utah family court system. Through the tenacity of Katerina and the support of Brandon and activists everywhere, she has survived her lengthy custody battle and is waiting to be reunited with her son any day now. Her battle is far from over, however. As she awaits the final outcome of her own case, she is asking others who have been victimized to come forward. Specifically, if you have your own case, or have any knowledge of cases involving sexual allegations prosecuted by or that otherwise involved attorney Jere Reneer of Reneer & Associates, Provo, Utah Katerina would like to hear from you. This is a full-scale investigation. 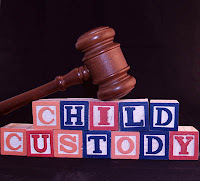 Please contact Katerina at katia_830@hotmail.com, so that she can assist other mothers and fathers who have been put through a similar ordeal to her own. 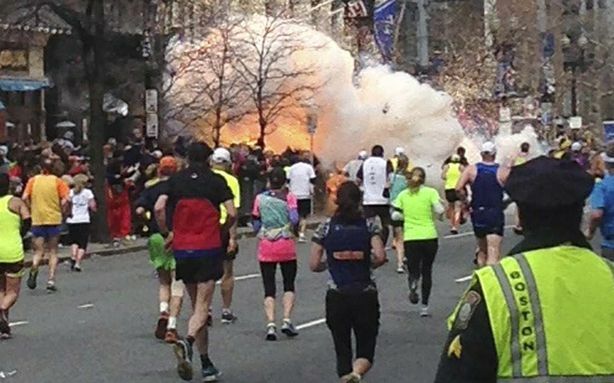 Yesterday, shortly after the Boston Bombing, I wrote an article entitled, “Early Evidence Indicates Boston Bombing Was A False Flag,” where I acknowledged that the facts were still emerging in regards to exactly what happened on April 15 in Boston Massachusetts. Although I did my best to present the relevant information as it was unfolding, a portion of that material appears to have been muddled in the confusion and fog of information surrounding the immediate aftermath of such an event. Shortly after the article was posted, some of the questions resulting from the reports I cited (particularly that regarding the Boston Globe tweets and the announcement of “controlled explosions”) were answered. 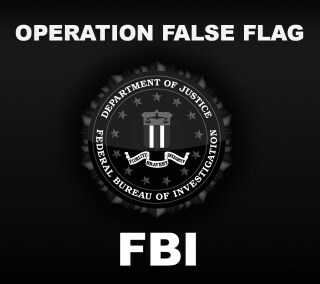 Considering the track record of government-sponsored false flag attacks, however, the incident has seemed suspicious from the very beginning. This suspicion has been bolstered by the fact that mainstream media pundits are uniting in their promotion of the theory that the Boston Bombing was, in fact, the handiwork of “rightwing extremists” and “anti-tax people.” With the obvious and increasing trend toward a total police state, it is also a suspicious that one result of the attack would be the de facto military occupation of Boston by the Massachusetts National Guard. Regardless, however, some information which was reported in the fog of the aftermath of the bombings by a variety of alternative media outlets, including myself, such as the existence of a planned “controlled explosion.” After further examination, it has been determined not to be of the significance that it was originally thought. For instance, in regards to the “controlled explosion” reports, it has been established that the “controlled explosion” was not an event or drill planned prior to the bombings but were, in fact, the detonation of a secondary device which was found across from the JFK library. Truth on the Tracks with Brandon Turbeville discussing SC Mayoral elections, SC US House elections, Katerina Jeleva's court victory, DNA databases, Freemasonry, and the nature of the mysterious booms heard all over the world. Truth on the Tracks airs on UCY.TV every Monday night at 9:00 PM EST at http://UCY.TV/TT. Click here to access the radio archives of Wide Awake News Radio and hear Brandon Turbeville's interview with Charlie McGrath. The link will take you to the archives page. Find April 11, 2013 and click on Hour 2. Over the past few years, I have written extensively on the subject of Codex Alimentarius, particularly on the organization’s guidelines related to Genetically Modified (GM) food. 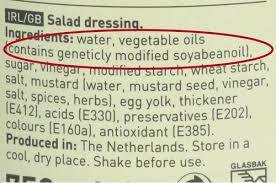 Although I have largely focused on the inferior methodology used by Codex to evaluate the safety of GMOs, much of the safety discussion has been delegated to the Codex Committee on Food Labeling (CCFL), which, up until this point, has tended to focus more on promoting the unscientific claims of GM safety and the proliferation of GM Food as a whole than on actual labeling. Indeed, the debate over GM food labeling is one that has been raging since 1993, when the Codex Alimentarius Commission (CAC) decided to take up the issue. Only in 2011 did Codex come to some sort of decision in this regard, even though that decision has taken the form of a very vague and open-ended declaration which is still only in its draft stage. When the CAC decided to examine the issue of GM food labeling, the Codex Committee on Food Labeling (CCFL) was designated as the Codex body to take up the challenge. For close to eighteen years, that body has held continual meetings to no avail (in terms of the labeling issue) as many anti-GMO nations have supported labeling, while the pro-GMO psychosis of nations like the United States and Canada have typically ruled the day due to their active opposition to any and all forms of labeling. However, in July 2011, the Codex Alimentarius Commission created a “draft proposal of Codex texts” which some have interpreted as allowing for the labeling of GMO food by individual nations. Of course, it is extremely important to note that this decision clearly does not provide for the mandatory labeling of GM food, nor does it make any requirements toward that end. The new CAC guideline merely implies that a decision may be forthcoming which could possibly, according to Codex Alimentarius and the World Trade Organization (WTO), declare that the labeling of GM Food cannot be considered as an unfair trade practice or unfair barrier to trade. Still, this possibility should only be recognized as just that – a possibility – at this point. Ever since the Syrian destabilization effort began nearly two years ago, a significant portion of alternative media outlets have been exposing the fabricated story perpetrated against both the American and Syrian peoples regarding the nature of the so-called Syrian “rebels” who, in reality, are nothing more than foreign-backed death squads. While the mainstream media continually portrays these morally deficient mercenaries as “freedom fighters” and peaceful protesters, the ranks of the rebels are made up almost entirely of hired killers, religious fanatics, and other agents of the Anglo-American intelligence networks. Even while the death squads have done everything in their power to assert their fanaticism in the face of the world, the mainstream media has typically remained silent on the issue; and Western governments who, up until the recent Libyan disaster, demanded that Americans surrender their most basic civil liberties due to the threat of al-Qaeda, now simultaneously demand that Americans support the same organization against the sovereign nation of Syria. 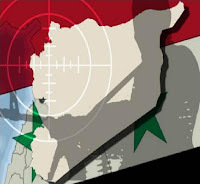 It is now common knowledge that the destabilization effort is being supported by the United States, Britain, France, and the whole of NATO, as well as Saudi Arabia, Qatar, and other feudal monarchies, in addition to the true Mad Dog of the Middle East, Israel. However, the level to which these countries and hence their military and intelligence agencies play a part has been largely shrouded in mystery. Yet, at times, it is possible for those of us who are aware of the historical treachery and the levels of control over public perception held by both the mainstream media and Western governments to occasionally catch a glimpse of the true mechanisms of “color revolution” and destabilizations and, thus, put the pieces of the puzzle together. Truth on the Tracks with Brandon Turbeville and discusses recent developments of the backup blog, comments on Marion, S.C. Mayoral elections, and the case for the 1% Wall Street Sales Tax.. Truth on the Tracks airs on UCY.TV every Monday night at 9:00 PM EST at http://UCY.TV/TT. With the recent passage of the legislative rider commonly known as the Monsanto Protection Act, many previously-uninformed observers may now be asking themselves just how much control over the United States government and regulatory bureaucracy the multinational corporation has. Of course, long-time Monsanto opponents have been asking this question and pointing out the related connections for some time. From the environmental contamination as a result of the proliferation of genetically modified food to the destruction of the independent family farmer due to absolutely erroneous lawsuits filed by Monsanto against them, or low crop yields due to deceptive marketing, Monsanto is internationally recognized as one of the world’s worst and most ruthless corporations. When Monsanto's ruthless practices combine with the blatant corruption of government officials, the global regulatory agencies - especially those in the United States - have been rendered entirely bankrupt. Indeed, the Food and Drug Administration (FDA) and the United States Department of Agriculture (USDA) are two of the most obviously bought-and-paid-for government wings of treacherous multinational corporations like Monsanto, Cargill, Southern States, and many others. Over the last few years, there have been a number of unexplained mass animal deaths which have spawned a variety of theories hoping to explain the causes. While most remain unexplained, there is, in fact, a clear explanation regarding many of the bird deaths occurring in locations across the United States. 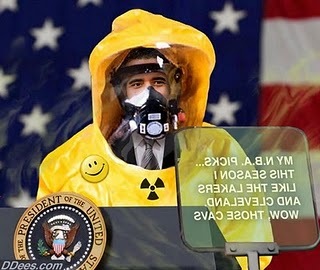 The cause of the deaths? The USDA and toxins introduced by Big Agra. Before catcalls of conspiracy theory are hurled about in order to discredit such a statement, bear in mind that the USDA has actually admitted murdering the birds on numerous occasions.